Hello, welcome to my soundcloud page. I 'm a producer from Antwerp , Belgium inspired musically by the likes of RJD2, Dj Shadow, Coldcut, Aphex twin, by rare o rtraditional instruments and to me foreign cultures. This journey is my own. 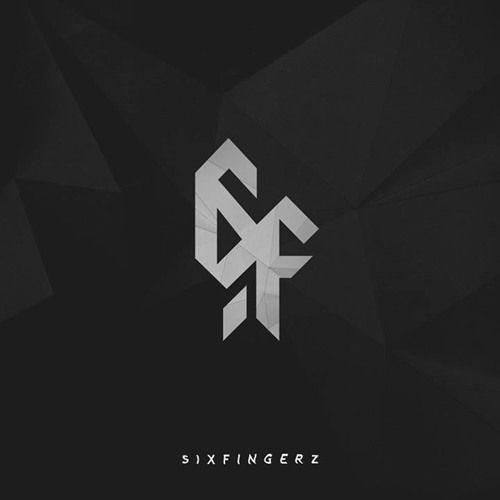 Free downloads: https://www.toneden.io/sixfingerz Labels: http://wegrowwax.com/ http://coldbusted.org/ https://www.facebook.com/Sixfingerz https://wegrowwax.bandcamp.com/ Thanks for your continued support people !